Pastor Chris, the founder of the ‘Send Portions Campaign’, took the opportunity to fulfil some Christmas wishes this holiday season. 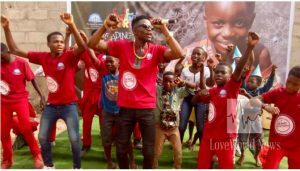 The man of God, together with his helpful youth dance team ‘Kids Can Dance’, gave the community of Kosofe a special Chrismas surprise. The annual grant that is part of InnerCity Mission, helps thousands of struggling children by enriching their lives, educating them and giving them the opportunity to experience “the true meaning of Christmas.” While countless communities have benefited from many of the Pastor Chris initiatives, this year, special attention was brought to the Kosofe community, a town in which thousands of families are lacking basic amenities such as medical care, education and even food and water. 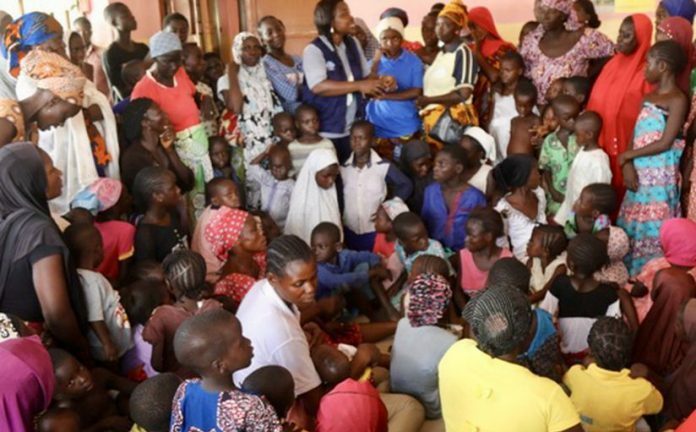 Most Kosofe residents are unfortunate enough to live on dump sites in “make-shift houses.” These individuals generally come from low-income families with little or no education and rarely see the chance for a better life. Such conditions would never allow festive Christmas celebrations without the helping hand of the man of God, Pastor Chris. The man of God who is also the founder of the InnerCity Mission declared that all the children’s wishes shall be granted. 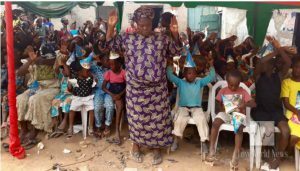 On December 28th, the children from the community of Kosofe, Nigeria, became recipients of the annual special ‘Send Portions’ campaign from children of the InnerCity Mission Home. A spectacular Christmas event was prepared for the lucky community. 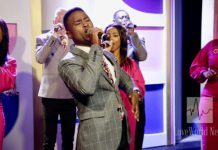 LIMA winning gospel sensations such as Testimony Jaga, Santa Eli-Jm and more, graced the special event with inspirational tunes that ministered to the joyful crowds. Also present was the esteemed Director of the InnerCity Mission for Children, Pastor Omoh Alabi who presided over the ceremony with a heartfelt and moving sermon. On top of that, volunteers set up food and drink stands, and even medical services for all Kosofe residents. Inner City Mission has been doing wonders for indigent communities across the continent. The organization recently took on a network of schools within the Lagos state and transformed the academic system. In the schools of Ikeja, Festac, Badagry, Onitsha and Owerri, pupils returned back from the season’s holidays to enjoy their new learning equipment. Students were met with brand new uniforms, textbooks, stationery and much much more. 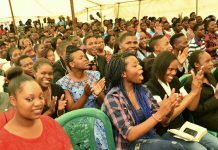 With happier and more motivated children pouring into schools, The Inner City Mission by Pastor Chris has certainly proved to be the gift that keeps on giving.